Support the annual report process, which finally results in the publication of the annual Philips integrated report that will be published in February 2020. You will be part of a team of experts, combining accounting and reporting knowledge with a thorough understanding of processes and reporting systems. Teamwork will be intense, our processes are smart and efficient and our output is instantly used throughout the finance function. You will work with various internal and external stakeholders. Our work is highly valued. Assist the Director Group Consolidation and Reporting in the annual report process (e.g. plan and attend project team meetings with internal and external stakeholders). Assist in the overall coordination of the annual report process. Assist in the processing of information in the annual report tool developed by Philips with IT vendors. Assist in the monthly, quarterly and yearly internal financial reporting process and analytical review. Contribute to process improvements projects, coming along during your internship. Group Consolidation and Reporting (GC&R) is part of ARIC (Accounting, Reporting and Internal Control) and is responsible for consolidation and financial reporting of Royal Philips. Besides reporting, various initiatives are running from GC&R such as finance knowledge management and improvement projects on accounting and reporting structures. We take part of various review and analysis meetings and project teams. 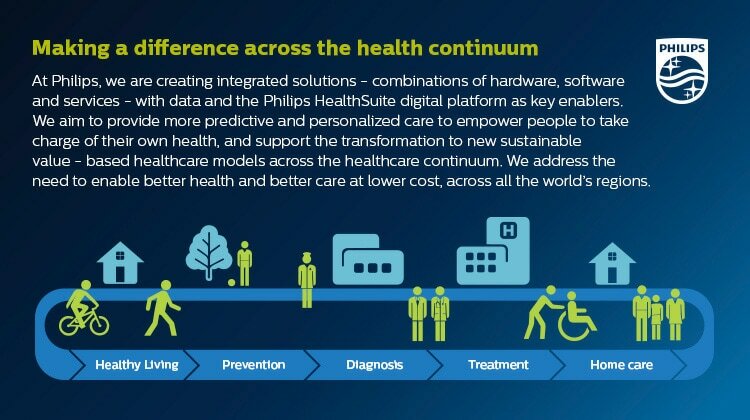 As such as, we are part of all significant events happening throughout Royal Philips. The team is working from at the (head office) Philips Center in Amsterdam and has a size of about 20 persons of various nationalities. The team members have high education (in general master+). We are known as, for giving a warm welcome to newcomers and giving a boost to your knowledge and insights. Have an interest in accounting/IFRS framework. Fluent in oral van written English. Good communication and analytical skills, work accurately and with a structured approach. Working in an environment where all significant economic events of Royal Philips will cross your desk. This will give you a great insight into what is happening in Royal Philips, as well as accounting and reporting thereof. You will work in a team, which cooperates closely and offers lots of learning and development opportunities. The team has high performance standards. This role gives you a great opportunity to learn and develop accounting knowledge, accuracy and meaningful best in class financial reporting.